In early April, VantageScore Solutions, developer of VantageScore credit scores, announced that its new VantageScore 4.0 tri-bureau credit scoring model will be available to lenders in fall 2017. But this announcement doesn’t only impact lenders. You can think of VantageScore as a competitor to the widely used FICO score used by the majority of lenders. Although FICO, created by Fair Isaac Corp., is the credit industry standard, the VantageScore model, which was created in 2006 by Equifax, Experian, and TransUnion, has grown significantly in the past several years. The number of VantageScores used increased 40 percent between July 2015 and June 2016, with more than 2,400 lenders and other credit industry participants using it — including 20 of the top 25 financial institutions. So, what does VantageScore 4.0 mean to you? Perhaps most notably, VantageScore 4.0 is the first tri-bureau credit scoring model designed to accommodate the National Consumer Assistance Plan initiative. The NCAP takes effect July 1 and, among other provisions, it will mark the end of the three reporting agencies collecting and reporting a significant amount of information pertaining to tax liens and civil judgments. Furthermore, VantageScore 4.0 also distinguishes medical accounts that have been sent to collections from other types of collection accounts and ignores medical collections that are less than six months old in order to allow adequate time for insurance payment processing, according to VantageScore Solutions. The new model “relies less on derogatory collections and public-records data to ensure that the model will not lose substantial predictive strength in the likely event that these records fail to meet enhanced data quality standards and are removed from consumer credit files under provisions of the NCAP program,” VantageScore Solutions said. VantageScore 4.0 will be the first credit scoring model used by Experian, Equifax, and TransUnion to include “trended credit data.” This essentially means the new model takes into consideration a consumer’s credit behavior over time vs. looking only at a current snapshot. The new version will accommodate consumers with limited credit histories through the use of data mining to create consumer scorecards. Through extensive data, VantageScore 4.0 identified thousands of consumer behavior combinations common to those who pay their bills on time. 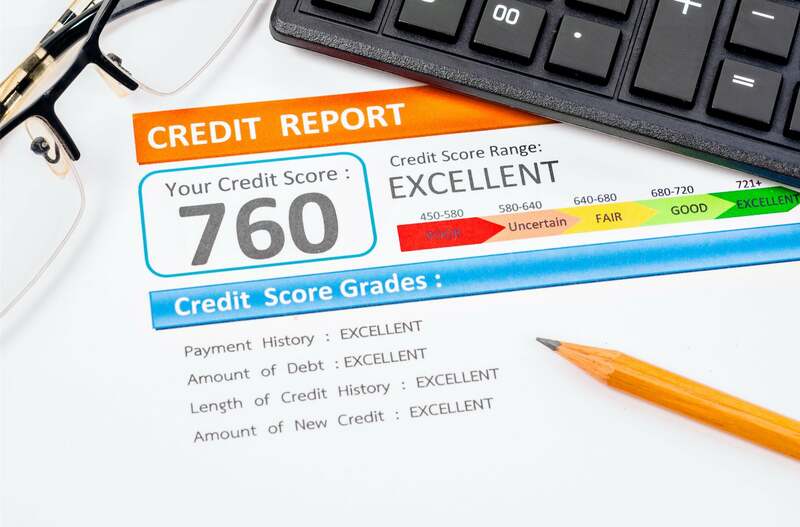 Consumers and lenders stand to benefit from this new model, which promises more consistent credit scores from all three national credit reporting agencies. If you’d like to learn more about how the new VantageScore 4.0 can impact you, or more about credit scoring and credit repair, contact Lexington Law today. This entry was posted in Credit 101 and tagged credit report, Credit Score, Equifax, FICO, TransUnion, VantageScore 4.0. Bookmark the permalink.